Words Everywhere (169 trailer views) - PLAY IT! 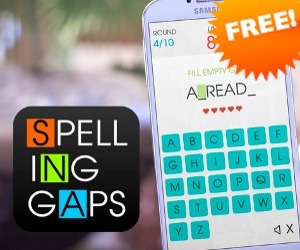 Description: Words Everywhere is a minimalist word search game with maximalist fun! How many words will you find?